If you haven't heard the news about all things pastel, we are going to let you in on it right now! 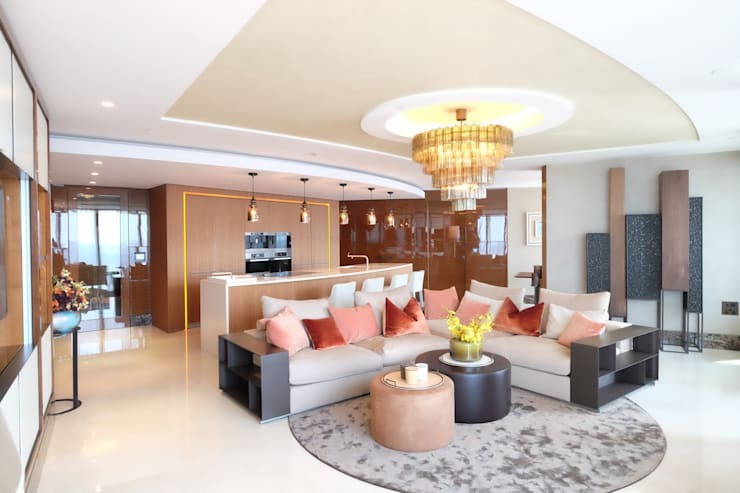 Everything, from hair colour to cars and your home interior should be tapping into the pretty pastel trend right now, if you want to be at the cutting edge of fashion, and interior designers have wasted no time at all helping their clients to do get the look! 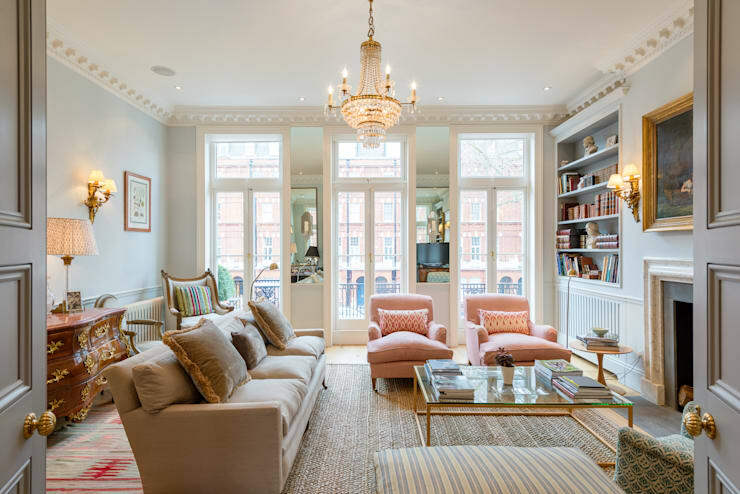 You don't need to be a technicolour unicorn to take advantage of some beautiful pastel hues, but if you are tempted t dabble, let us suggest a potentially controversial colour choice; PINK! 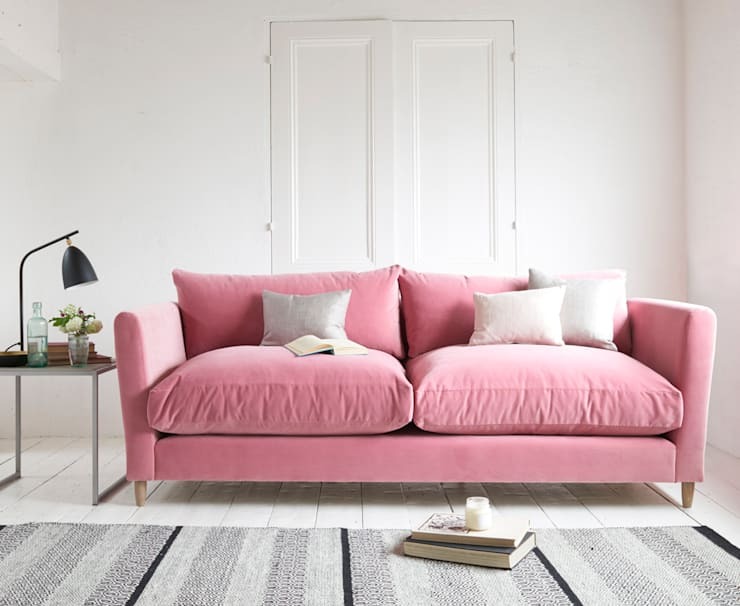 Adorable, romantic and just the right amount of cutesy, pink is THE colour for getting on the pastel trend, so let's take a look at how you could incorporate it into your home! 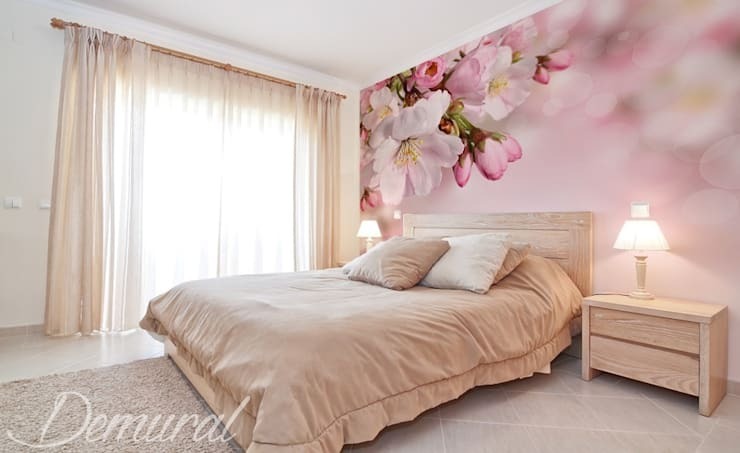 A pink feature wall in any bedroom will add lashings of romantic undertones. Florals are optional! 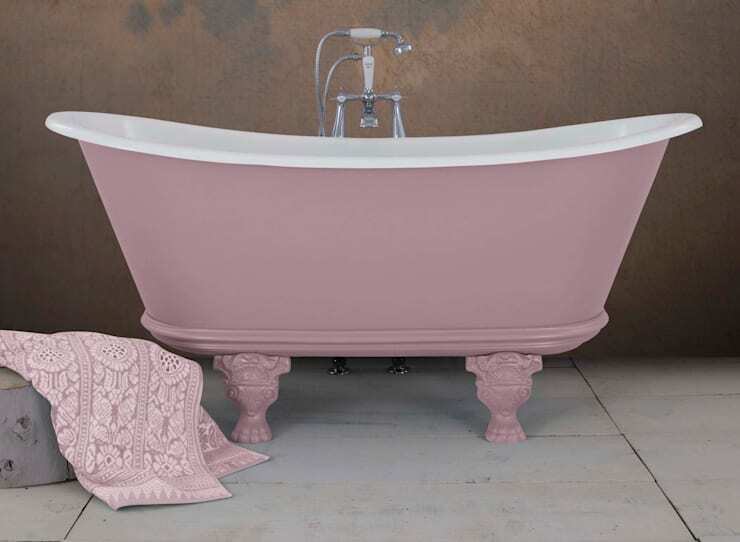 We can't deny it; this pink bath is super cute! It would look great in any style of bathroom too! 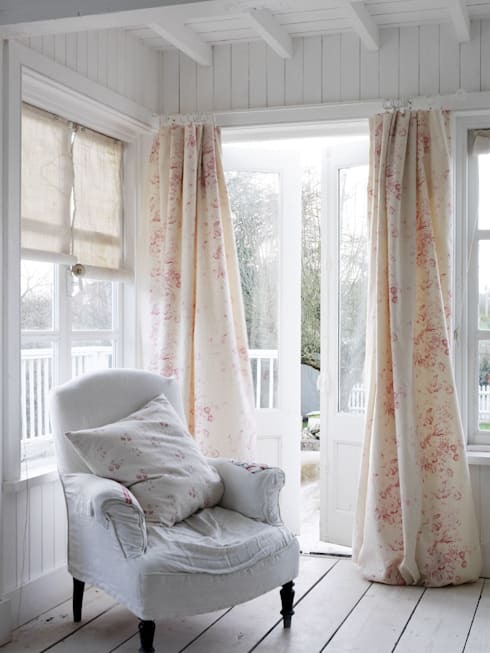 Just a little bit of pink, say in a floral curtain pattern, will be enough to keep you and your home super fashionable! Chalk paint has been trendy for a while now, but pink is the latest must-have colour! 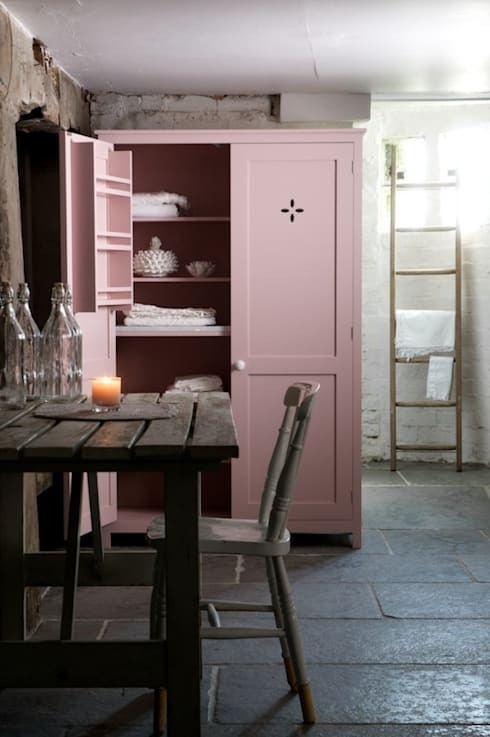 Try painting old furniture in a pastel pink and see how lovely it looks. Just a smattering of pink cushions on a neutral sofa will inject such a pretty aesthetic into a living room. 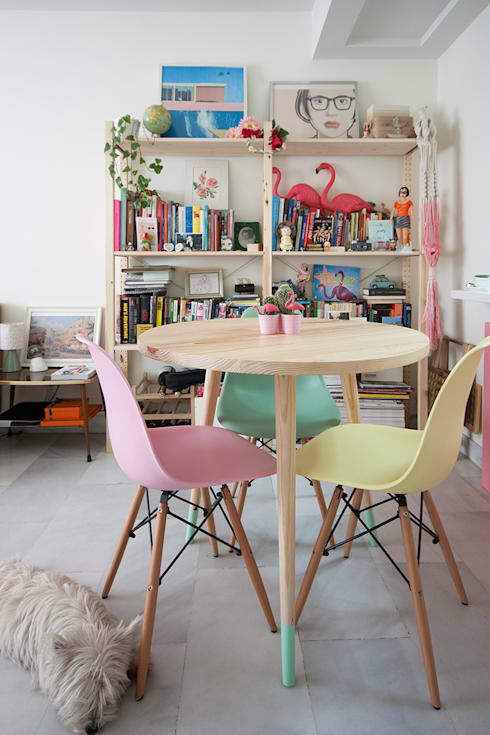 Already have some pink accessories in your home? Bolster the look with fresh pink flowers every week and maybe even add some candles too! If you love an accent chair, how about a pink one? Choose a pale salmon shade and it will still look neutral and understated! If you've been thinking about an accent wall, why not try pink on for size? Pretty and delicate, we think it looks great in this hallway! Kitchens are so often just plain white, but choose a pale pastel pink and yours could have a really striking and beautiful look like nobody else's! Pink dining room chairs? SOLD! These ice cream colours look so beautiful together and everyone could have their own favourite chair to sit on! We'd never thought about pink blinds, but now that we've seen some, we can't think of anything else! As teh sun shines through, the warm tones must just envelop the room. We've saved the best for last, as this sofa is just something else! It would be like lounging on a bundle of candy floss after a hard day at work! Dreamy! For more fantastic colour inspiration, take a look at this Ideabook: Eight Sensational Colours to Paint Your Walls. Are you ready to take the leap and embrace pink for your home?